For Govt. 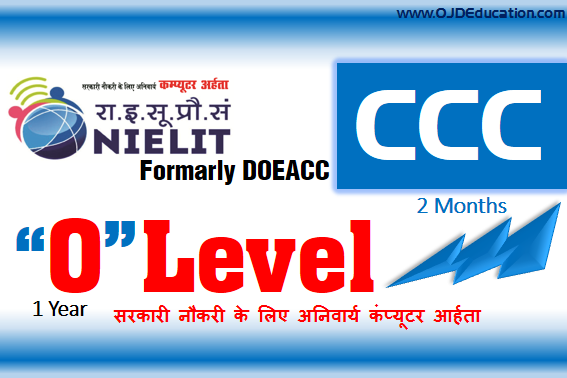 Jobs OJD (Best NIELT Center in Lucknow) provides NIELT O Level in Lucknow with discounted fee. 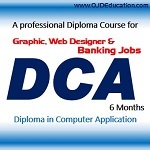 New Year Best Offer upto 15% discount in all courses, including Free Books & Bag. Fresh Bataches Starting Soon. 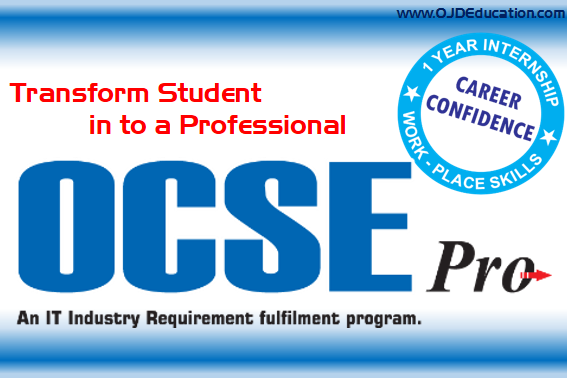 Become Tally.ERP9 expert in Lucknow with Advance Excel. 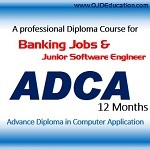 Free Interview & Resume Building Training with 100% Placement Assistance. 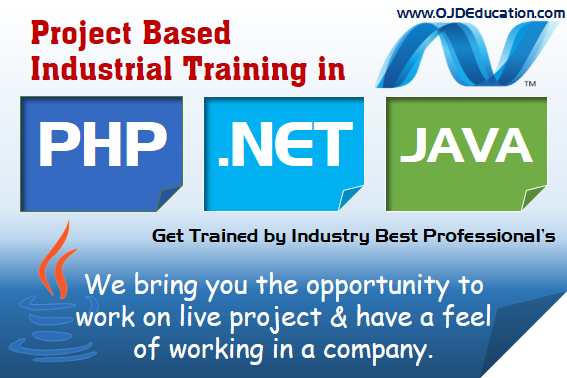 OJD offers specialized courses to make you a complete IT professional. 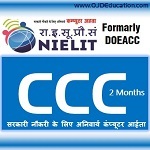 These courses are best for those who are in college or have taken their Class 12 exams. 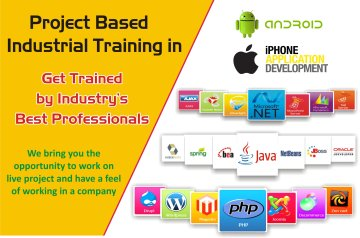 We also provide Summer Internship and Industrial Training Programs for the students of BE, B.Tech and MCA. 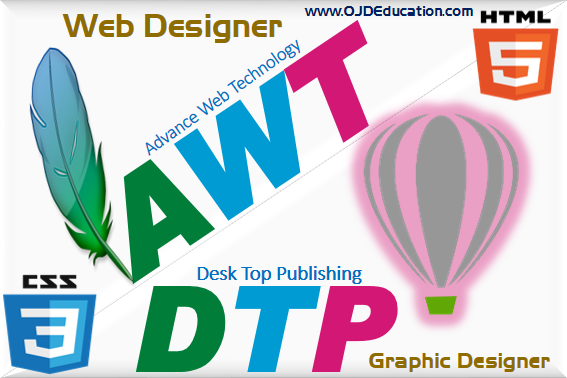 We tailor or training programs in such a way that enrich the students with practical know how and conceptual learning. 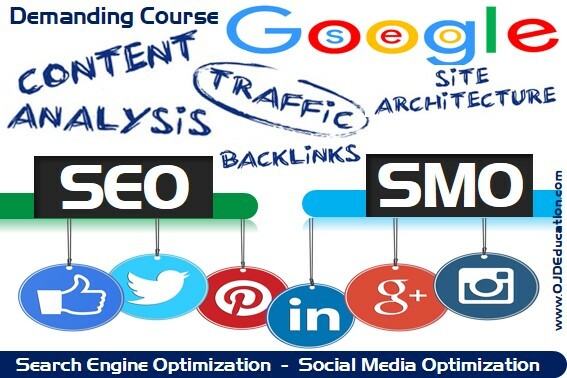 We provide the books & course material to our students according to course wise. Reference books can also be issued from the library. 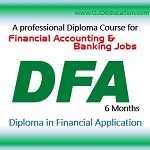 OJD provides a list of courses for the students like IT Scholars, Short Term Courses, Career Oriented Courses and Govt. 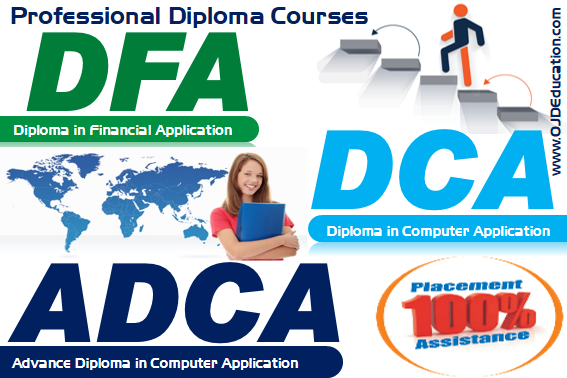 Approved Courses.